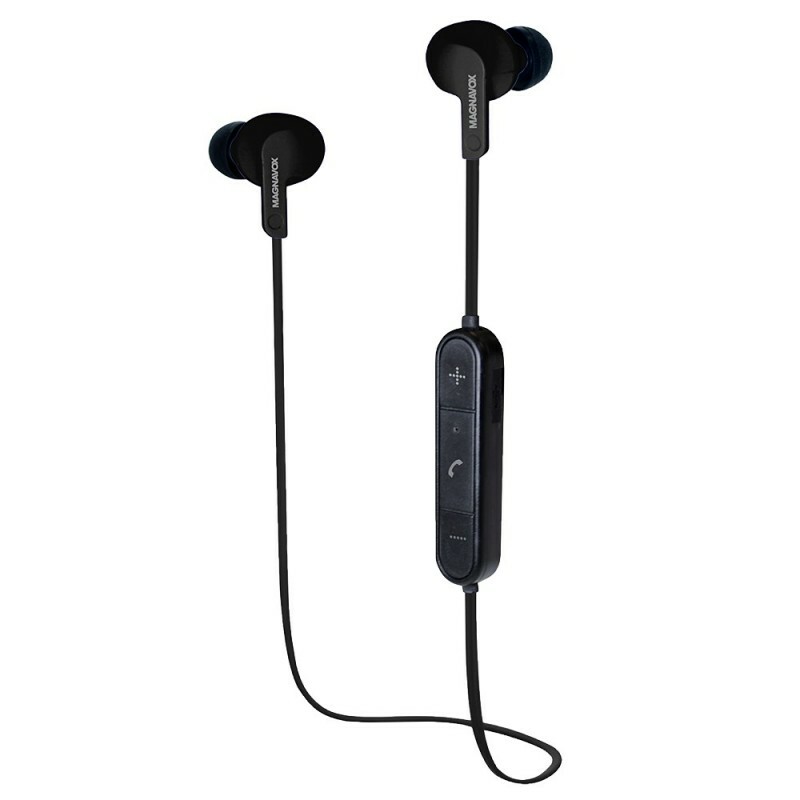 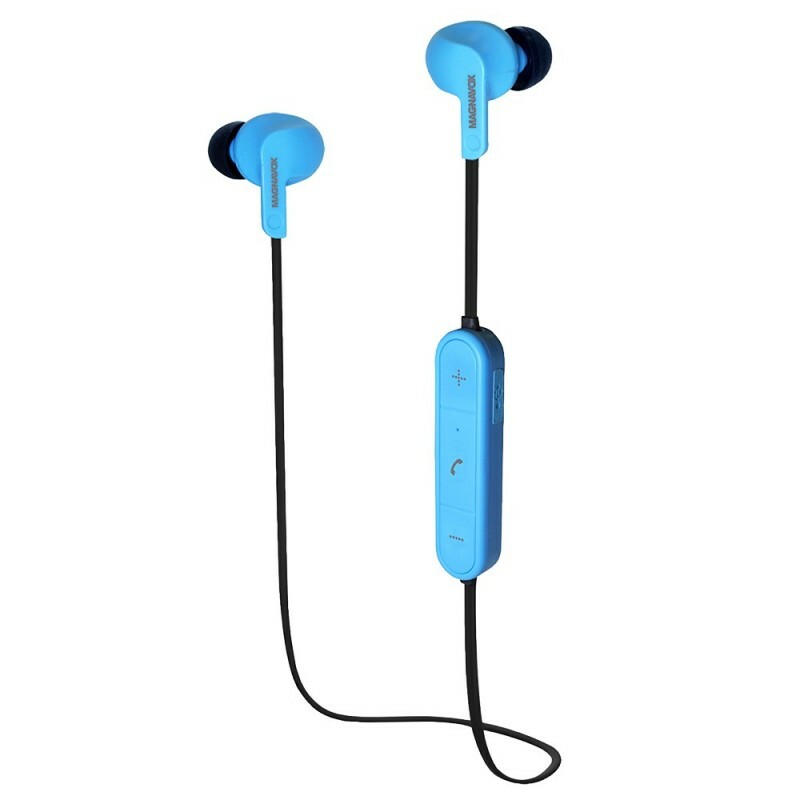 The Magnavox MBH525 Water Resistant Earphones are ready to playback your favorite songs all day long. Adjust the ear cushions for a comfortable snug fit making your earphones produce high quality audio for the perfect listening experience. With Magnavox enjoy Life at your Beat!